Several trips are available throughout the day: the morning trips are more serene, with less active thermals. The afternoon outing will take you to even greater heights, so you can truly feel like a high flying bird. 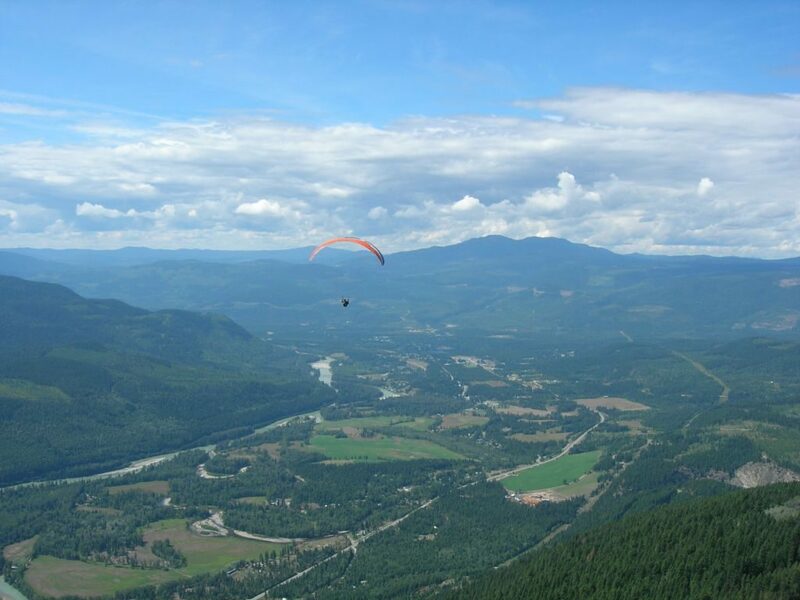 The trips are taken with a licensed tandem paragliding pilot. The pilot will show you what to do with simple instructions to keep you safe, and they will be in charge of the controls while you are in flight so you can sit back, relax, and enjoy the ride. Landing and takeoff are simple procedures, and you will be in good hands.